Canning Green Peanuts - Kinda like Hot boil peanuts! - Canning Homemade! 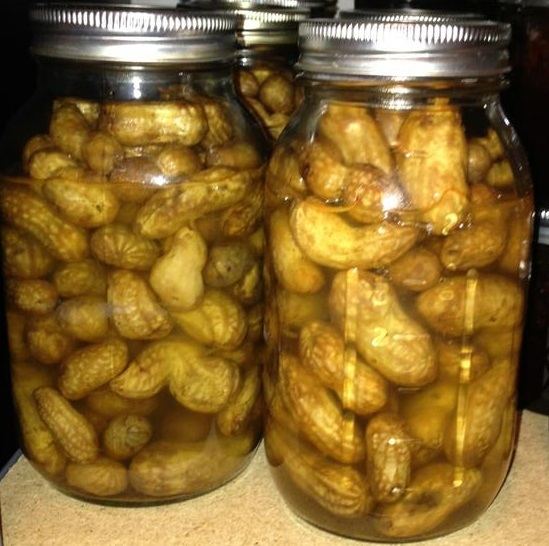 Home » peanuts » Canning Green Peanuts - Kinda like Hot boil peanuts! Canning Green Peanuts - Kinda like Hot boil peanuts! I took a trip over twenty years ago to the south for a visit to see a nephew. My trip started in Biloxi Mississippi and we traveled through Mobile, Alabama then on through to Pensicola, Florida to see the Blue Angels and their test facility. Along the way we would see off on the side of the road stands that sold "Hot Boiled Peanuts". I was intrigued and kept saying to myself I need to stop at one of these places and at least try them. Needless to say somewhere in the route back to Mississippi we got a bag and found that it was an acquired taste but the man that sold them to us talked like you'd think they were ice cream covered in hot fudge. When I started working on canning in a pressure canner I found in my certification recipe book a way to pressure can green peanuts which essentially makes them just like the ones in the south. I have spoken to several people who have made them and they were excited to be able to find something that was "similar" to the southern snack. The picture is courtesy of Denise! Thank you so much for sharing your work with this recipe! You will hot pack the peanuts. Select fully mature, green peanuts, clean and wash. Soak in fresh water for one hour. 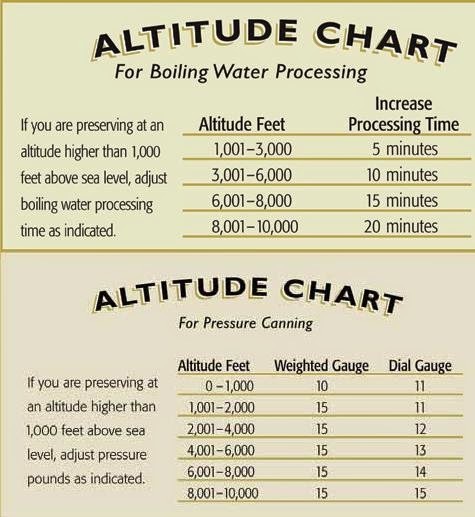 Discard water, cover with fresh water and soak for another hour. Repeat this soaking process one more time, for a total soaking time of three hours, using fresh water each time. Parboil the peanuts for 10 minutes in fresh water and drain. Pack the hot peanuts into hot jars, leaving ½ inch headspace. Fill jar to ½ inch from the top with boiling brine (1 cup salt per gallon of water). Remove air bubbles. Wipe jar rims. Adjust lids. Recipe from from USDA Preserving.